Lemon Dream Cake and dozens more! Jennifer Lee is the creator of the San Diego-based food blog, Kirbie's Cravings. 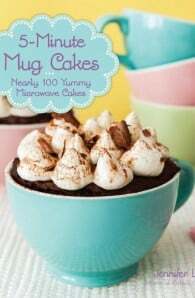 Her recipes have been featured in The Huffington Post, Buzzfeed, Fox News, andSaveur magazine. Kirbie's Cravings has worked with several large national partners like OXO, Chobani, Mrs. Dash, Green Mountain Coffee, Sargento Cheese, and more. 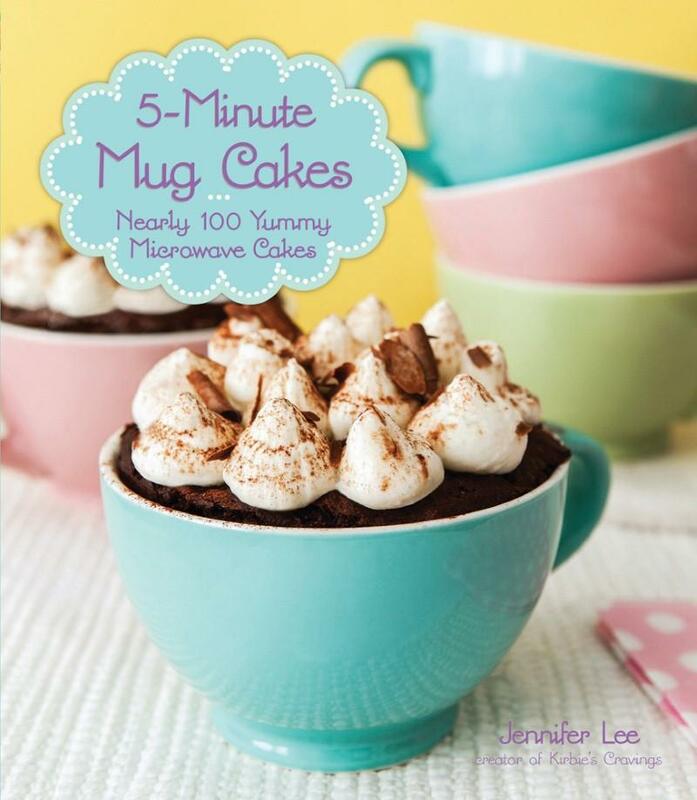 5-Minute Mug Cakes is her first book.